PRICED TO SELL: Great Location, View, In Suite Laundry, and Secure Parking! 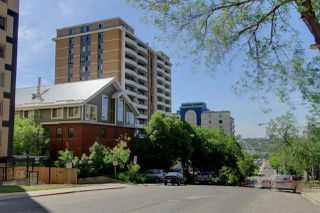 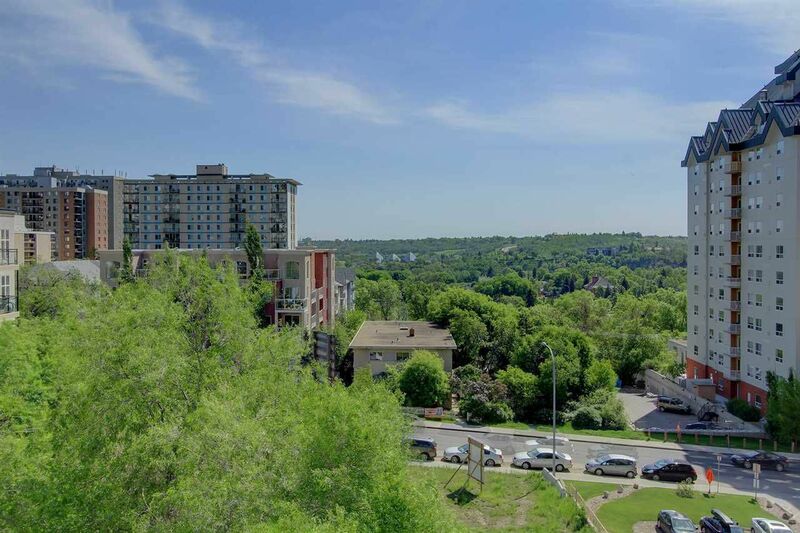 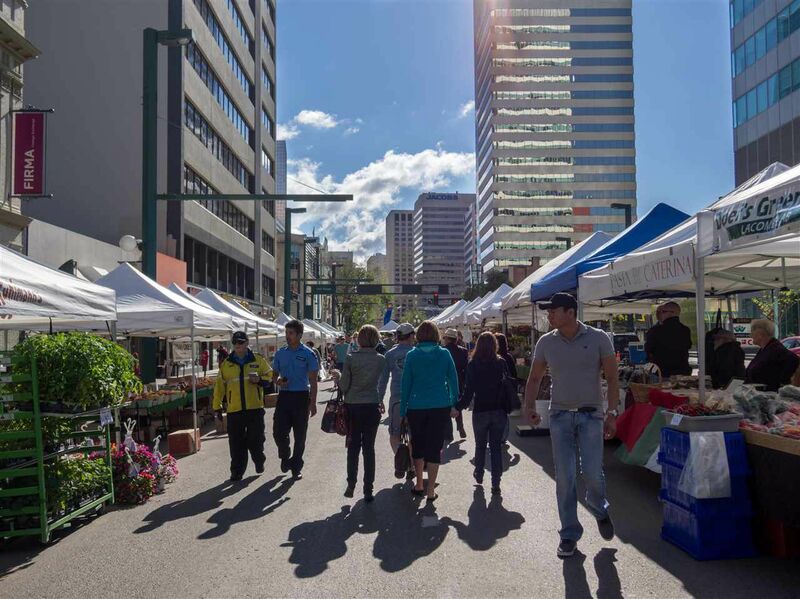 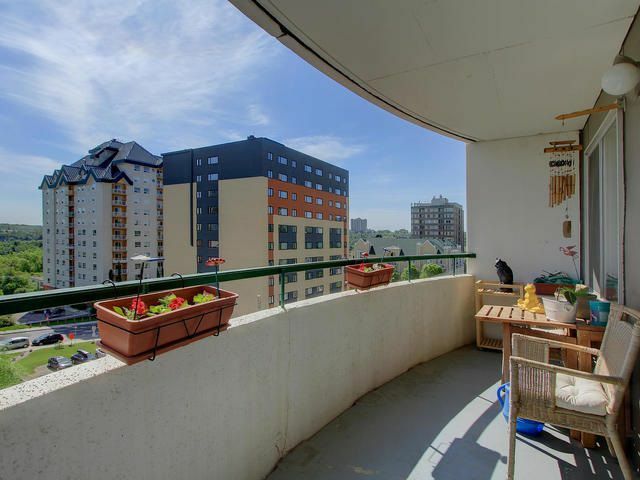 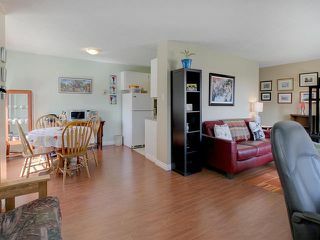 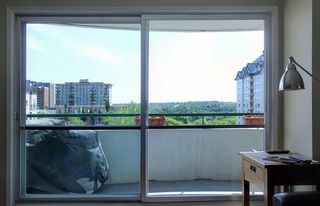 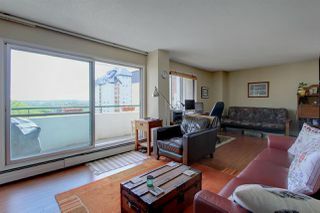 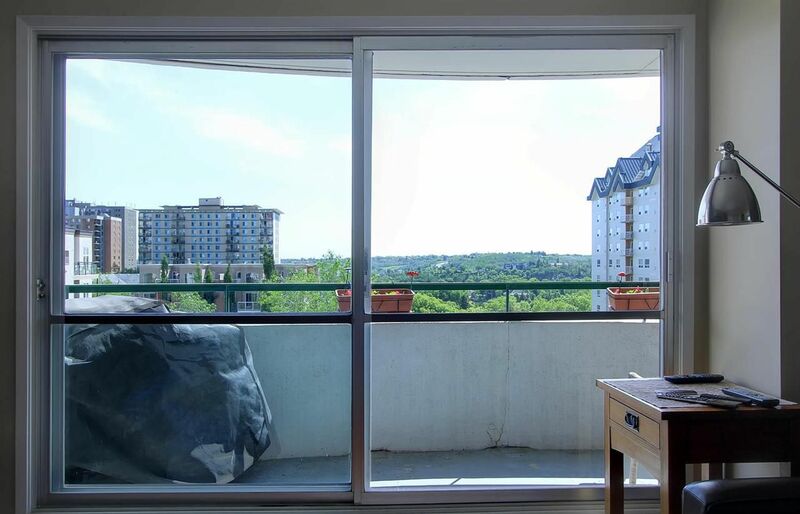 Bright SOUTHEAST CORNER unit in the heart of Downtown Edmonton & River Valley - 1 BLOCK FROM ALBERTA LEGISLATURE BUILDING. 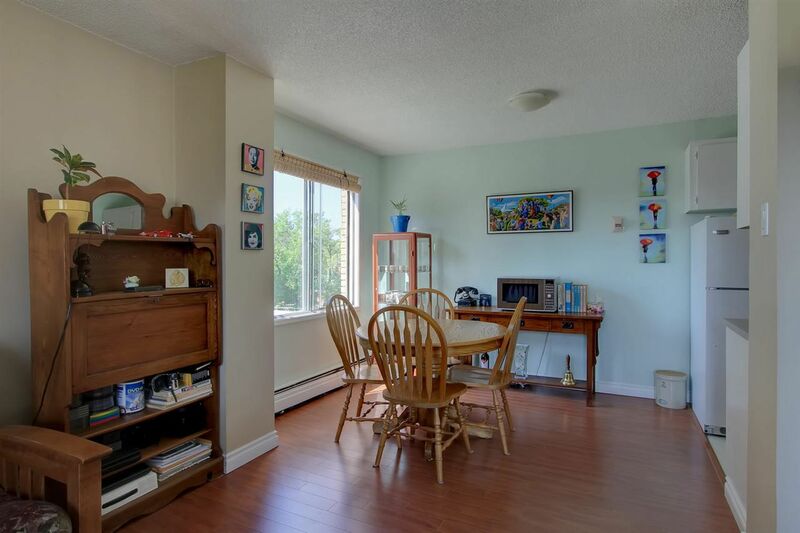 Lovely L-Shaped dining area with SOUTH window, that is open to huge living room with stunning EAST facing River Valley views and patio doors to balcony. 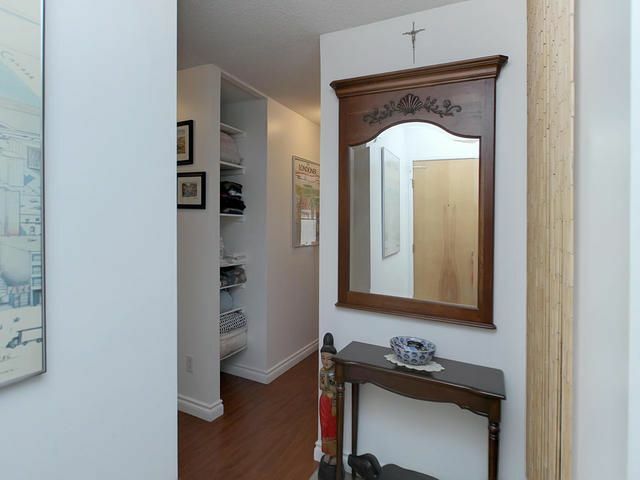 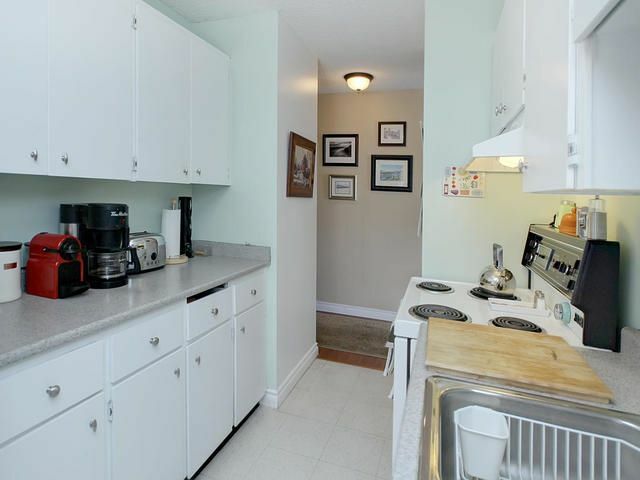 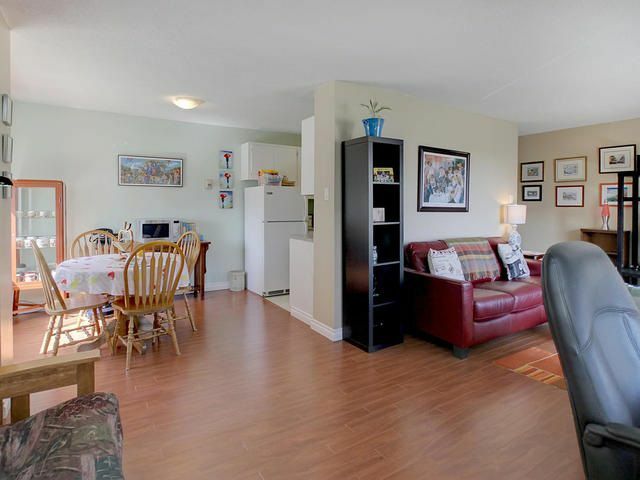 Newer laminate, carpet and tile flooring and modern neutral colors throughout. 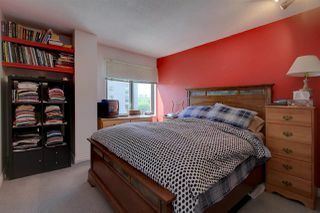 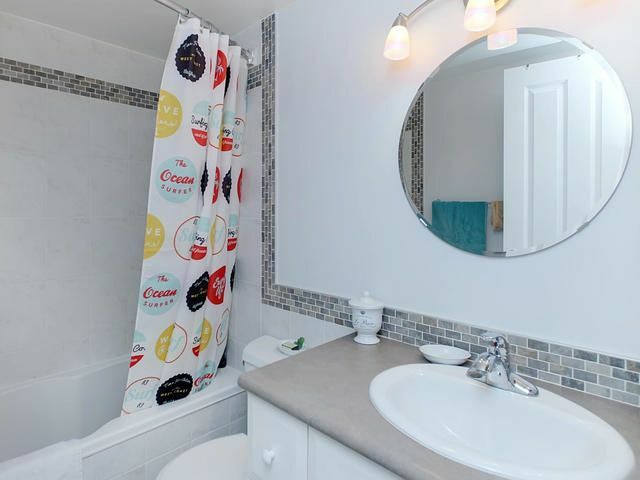 Massive master bedroom and gorgeous upgraded 4 piece bathroom. 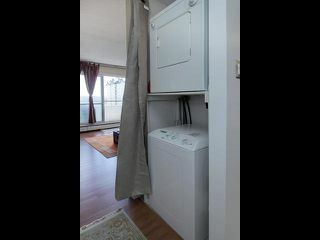 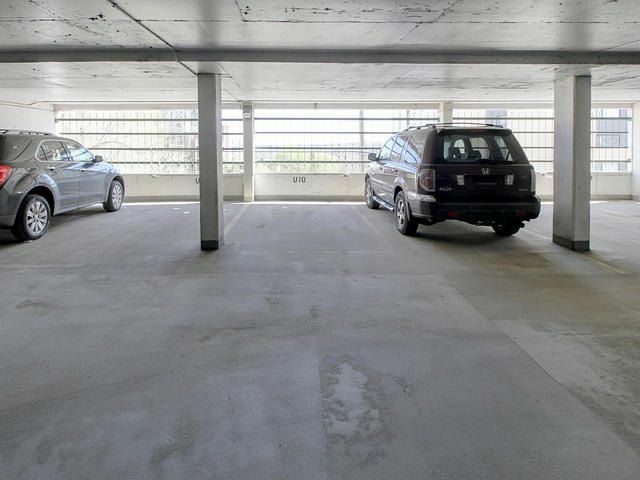 In suite Laundry and secured parking stall (U10 on upper parking level). Condo fee $426 per/ mo include ALL UTILITIES. 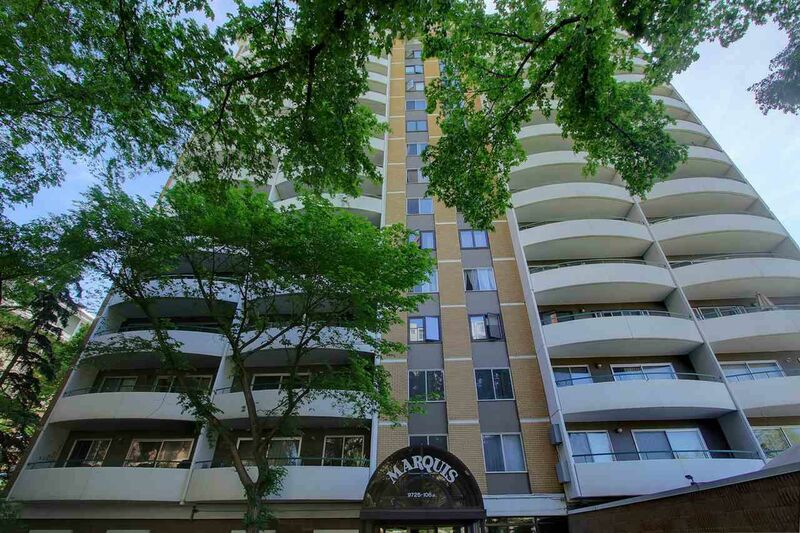 "The Marque" is a well managed building. 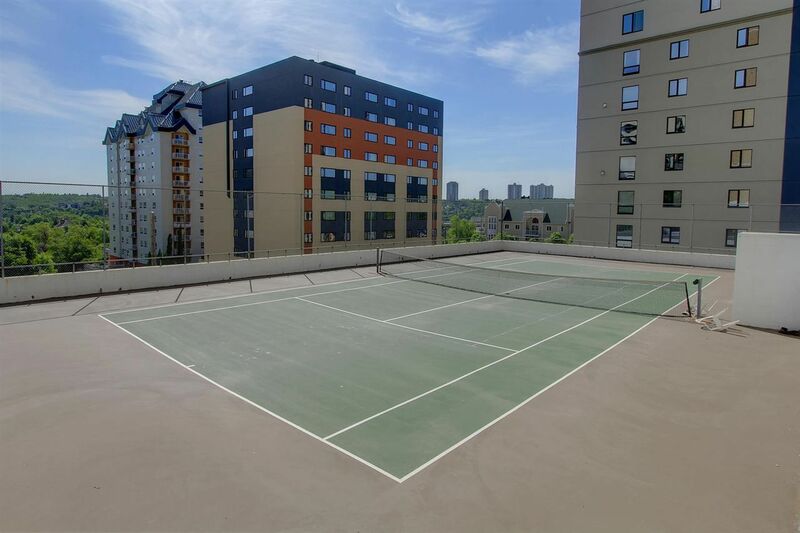 Amenities include: exercise room and YES, tennis courts! 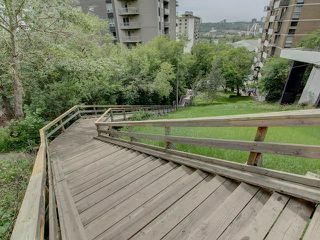 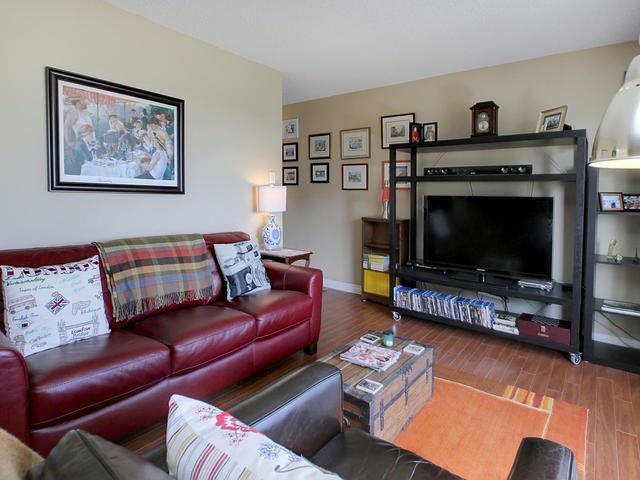 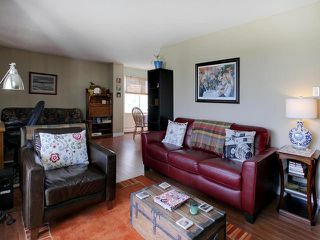 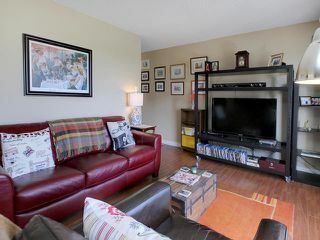 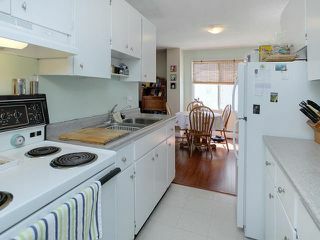 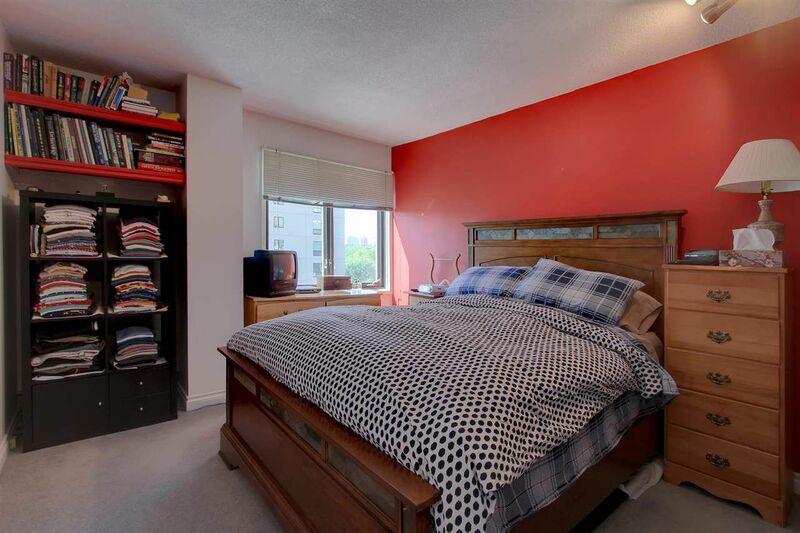 This condo has it all...Walk to City Centre, LRT, River Valley, and 104th Street Farmers Market. 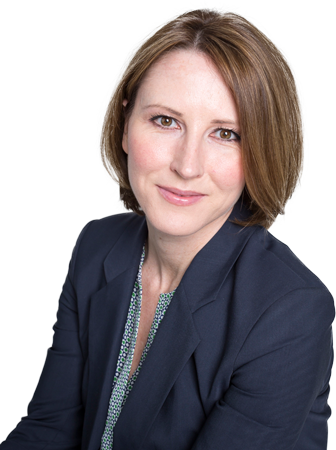 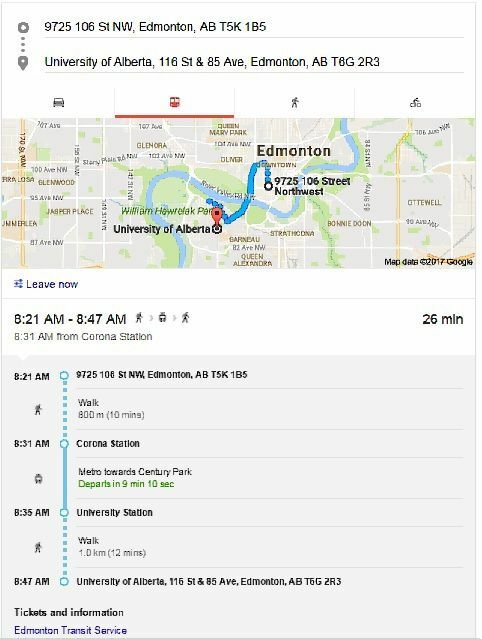 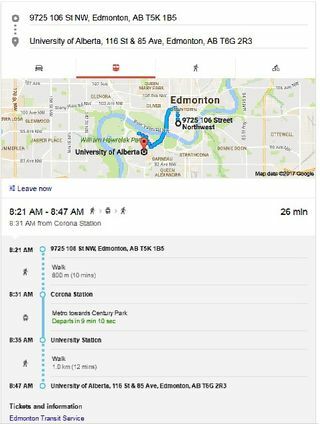 Minutes to U of A and MacEwan Universtiy!